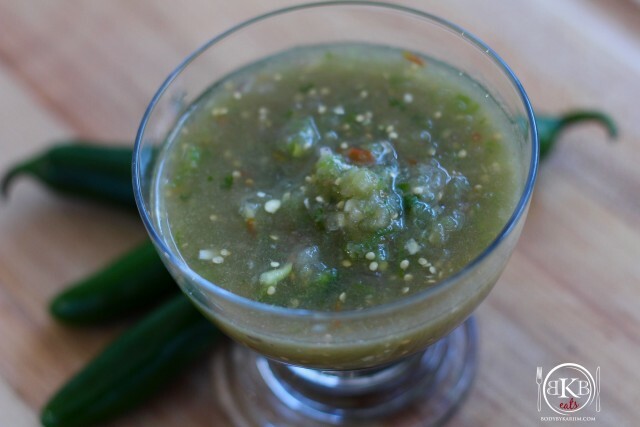 This delicious salsa can be thrown together in 10 minutes. Great topping for all Mexican dishes or to enjoy with your favorite low calorie tortilla chips. Make sure all ingredients are chopped. 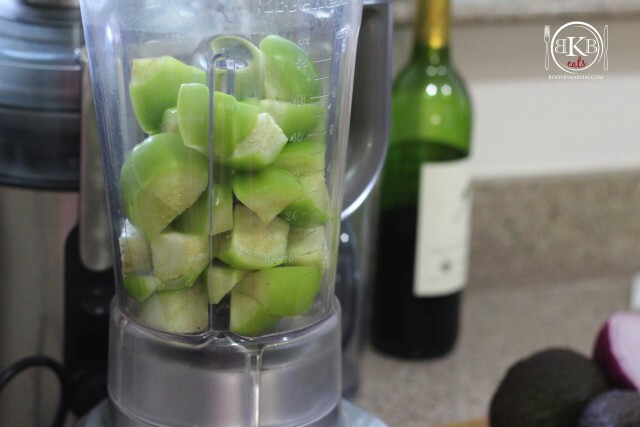 Add all ingredients to the food processor or blender. 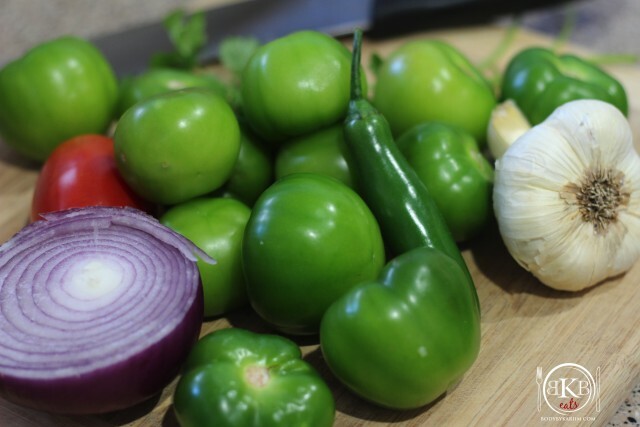 Blend to your desired salsa texture (chunky or regular).